So that we can help you most effectively we will request that you complete a medical and dental health form detailing your past and current medical and dental history. For your convenience we have made this form available for you as a PDF to complete in your own time. Download the New Patient Form from here. Please bring the form with you to your first appointment. 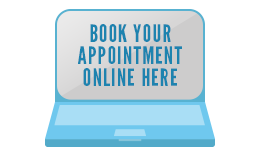 Please understand that any information you provide will be held in strict confidence and only used to help us advise the best possible treatment for you. 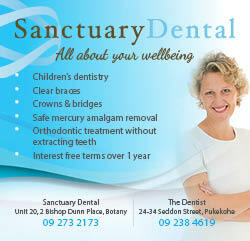 Our understanding team know the stress that unexpected dental treatment can inflict on a individual or family budget. However, we want you to receive the quality treatment in the time frame you need. For this reason we have aligned ourselves with Gem Visa to provide a range of flexible payment solutions to help ease some of this financial squeeze, including a 12 months interest free option. Click here for further information on Gem Visa. Yes, dental care for school year 9 to18 year olds is free at Sanctuary Dental using the government funding for Dental Benefits.